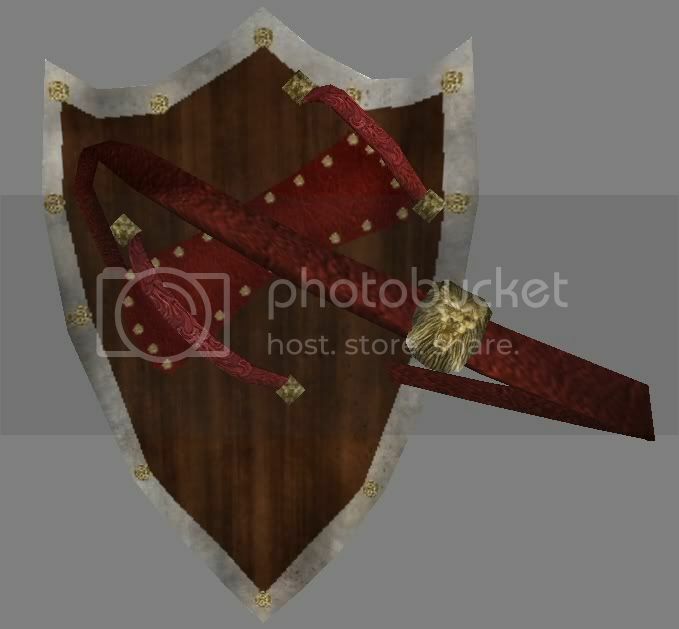 Just a shield, taken straight from the movie. Includes specular and normal maps. But you can just add this to your native module or do you have to start a new game? 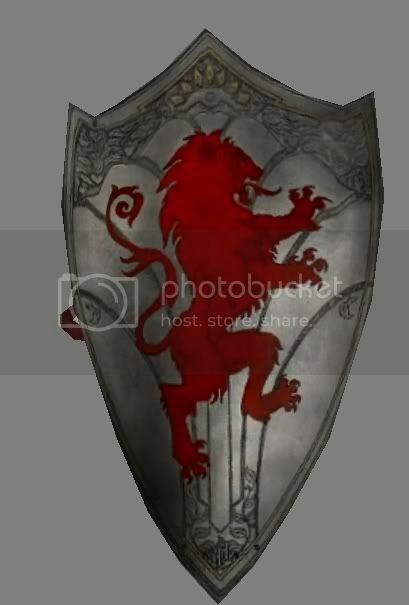 I imagine that you could use OpenBRF to input the shield and replace one of the native shields with it, renaming the Narnia shield to the original, but then all of the troops using the shield you replaced would use it too. I believe there are item editors, but I don't use them myself, preferring the module system. I think that almost all item changes are compatible with saved games. where would i download it to?